Dear Friends, can you imagine what a wonderful surprise it was, when I received the news, that I am chosen by the Vatican to receive the „Per Artem Ad Deum“-Art Award 2017. This is the moment, where I may share the joyous news. SACROEXPO proudly presents Claudia Henzler as the 2017 winner of the prestigious art medal „PER ARTEM AD DEUM“. 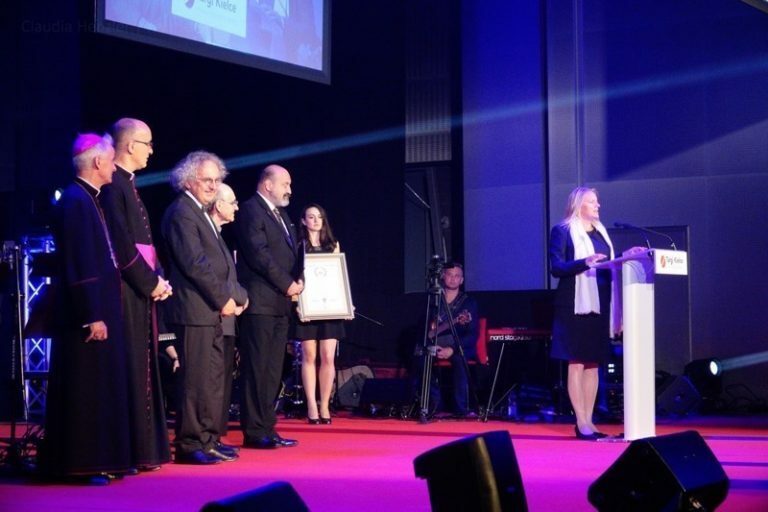 The award is a sign of acknowledgement from the Vatican for Claudia Henzlers „insightful and creative perception of man’s beauty, diversity and uniqueness“ which helps promote the dialogue of cultures through art. 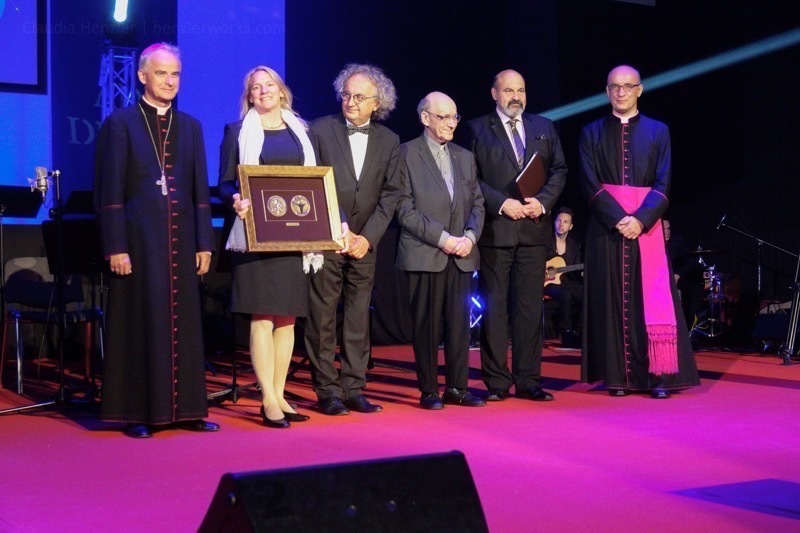 The Pontifical Council for Culture – headed by Cardinal Gianfranco Ravasi – selects the international receipients. The award presentation ceremony is held yearly since 2005 at the Sacroexpo – one of the greatest church trade shows in Europ – in Kielce, Poland. 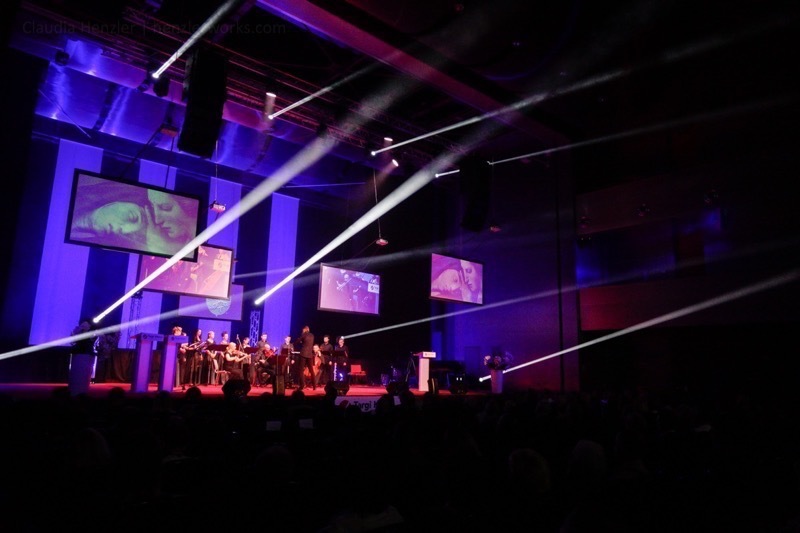 This year, the selected recipients from different fields of art are: Claudia Henzler, Prof. Michal Heller and Father Tomas Halik. 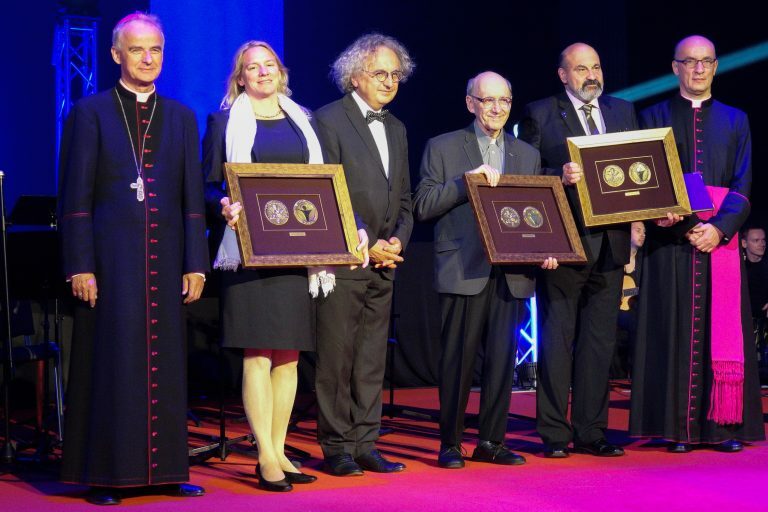 The Medal fellowship includes Ennio Morricone, Mario Botta and Arvo Pärt. 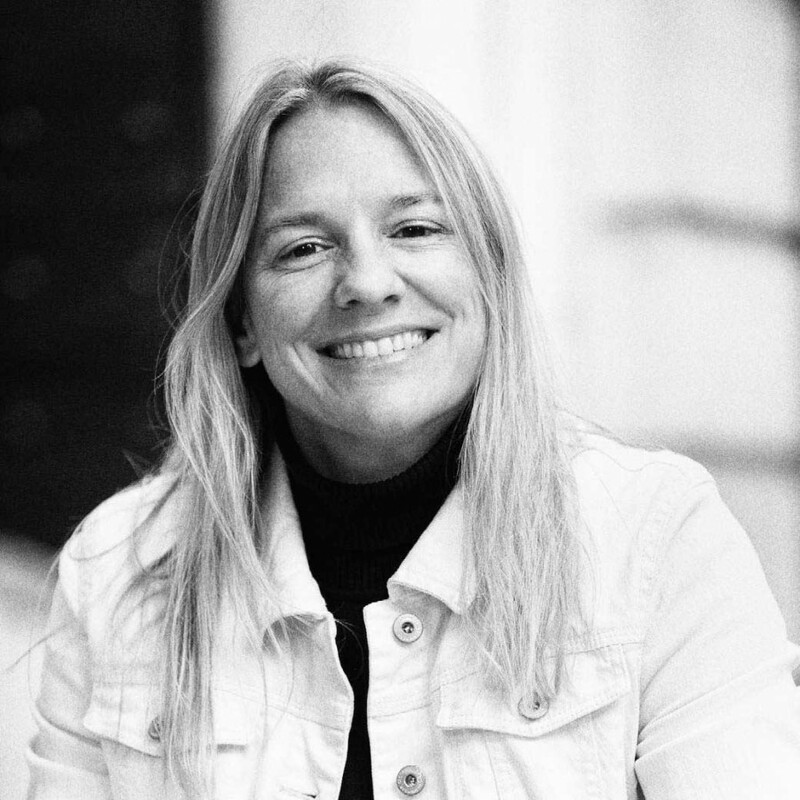 Claudia Henzler is a renown photo artist and peace award winner who connects people of all backgrounds and cultures. Through photography, exhibitions and workshops she sets impulses to open communication, broaden horizons and deepen mutual appreciation and understanding. Born in Heidelberg, Germany, and having traveled to over 50 countries, she presently lives in Salzburg, Austria, from where she takes on assignments in Europe and around the globe. „… Claudia Henzler’s photographic expertise is well known. These works discover deeply and creatively the presence and vitality of Christianity and also come into contact with other religions. Her ability to merge moments dominated by the sacred in the experience of everyday life, and her unique ability to „capture“ the Mystery in looks, gestures, or signs of eternity, puts her among outstanding contemporary artists unafraid of seeking inspiration at the crossroads of religion, culture and art, provoking reflections and questions about the ultimate ends of human existence. In my memory there is a vivid image of a cross symbol created of five monochrome portraits depicting the tension between hope and drama, inscribed in the gestures and faces of the Haitian people after the earthquake disaster in 2010. This is a work that the artist presented for an exhibition which the Pontifical Council for Culture prepared in 2011 for the 60th anniversary of the priestly ordination of Pope Benedict XVI…. 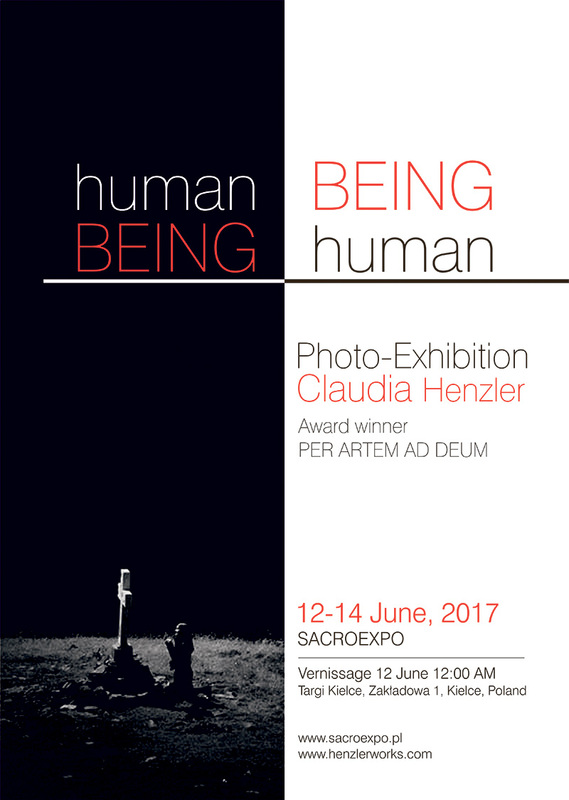 The exhibition of Claudia Henzler is dedicated to the HUMAN BEING and humanity. With the use of truly expressive, black and white photographs taken in countries like Israel, Palestine, Haiti and Srebrenica, the German artist Claudia Henzler shows different aspects of Humanity. Humanity is on one hand a reflection and remembrance of our painful and tragic history. On the other hand it is a call for liberation and focused awareness on what is empowering and good. The Images hint at the beauty, diversity and uniqueness of the “HUMAN BEING. BEING HUMAN”. 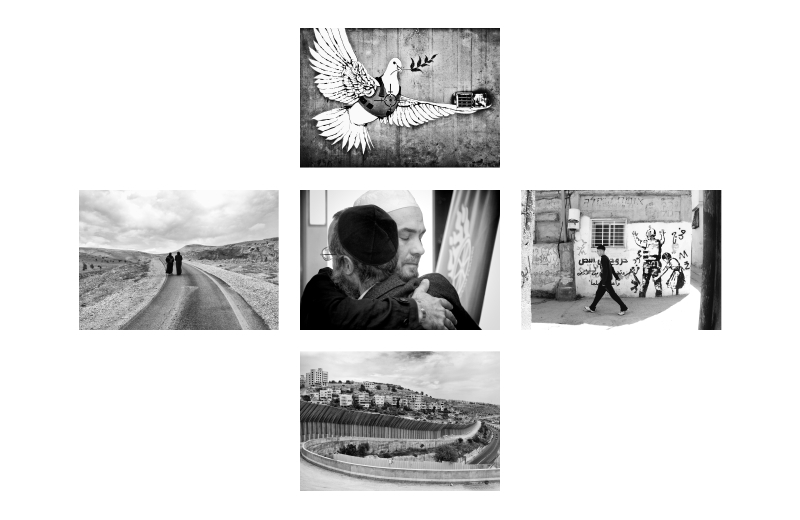 The exhibition features black and white images from various countries and cultures, from disaster areas and war-conflict zones. However it also points out the “light and shadow” of seemingly trivial details, of charming moments and strong emotions. The exhibition’s message is an invitation to see the beauty, uniqueness and diversity that surrounds us and to foster solidarity with those who face pain and suffering. 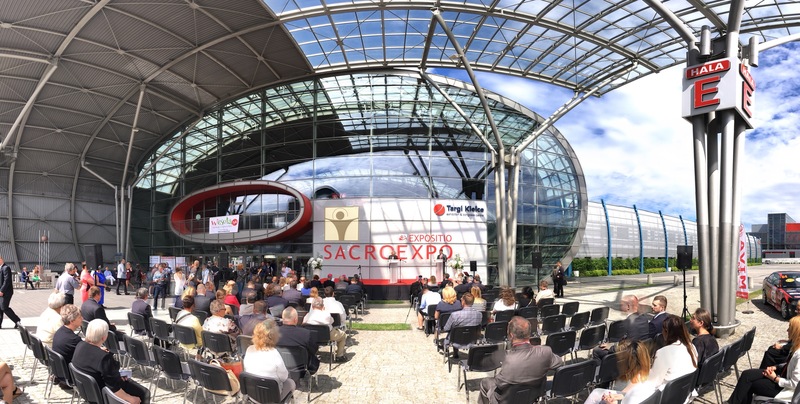 Claudia Henzler’s photographic works will be presented in two places in Poland: in the city center of Kielce and in Targi Kielce at the “Sacroexpo” trade-show. See more photos here (of the exhibition and Award Ceremony). Claudia Henzler is a German photographer, based in Salzburg (Austria). She is renown for highlighting beauty, diversity and uniqueness – even in calamities and “Hot Spots” like Israel, Palestine, Kosovo, Srebrenica and Haiti. Henzler sees photography and art as a medium to connect people of all backgrounds to foster mutual understanding and appreciation. 2012 she received the „St. 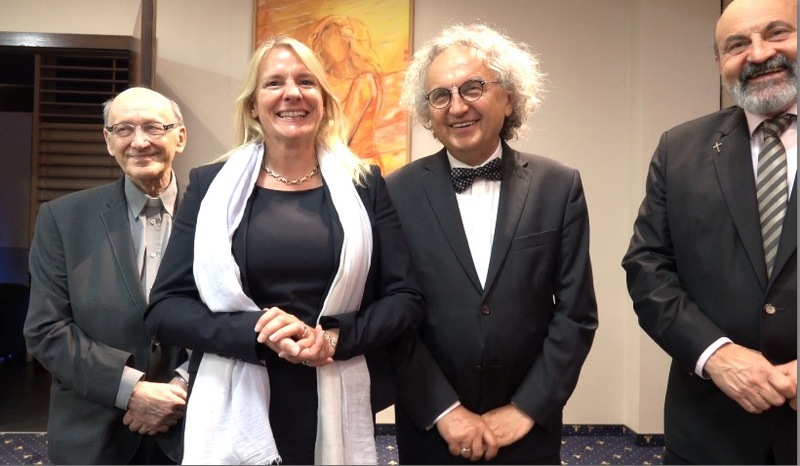 Leopold Peace Award“ of Klosterneuburg (Austria) for her humanitarian commitment in art. As the founder of the “School of Awareness (Schule der Achtsamkeit)“ she focuses on awareness building via photography and art with creative means and methods. With her work she aims to rise awareness for the beauty and preciousness of life. As well she likes to point out the responsibility that accompanies the human potential. Through exhibitions, workshops and artist talks she gives creative impulses in Austria and around the globe.